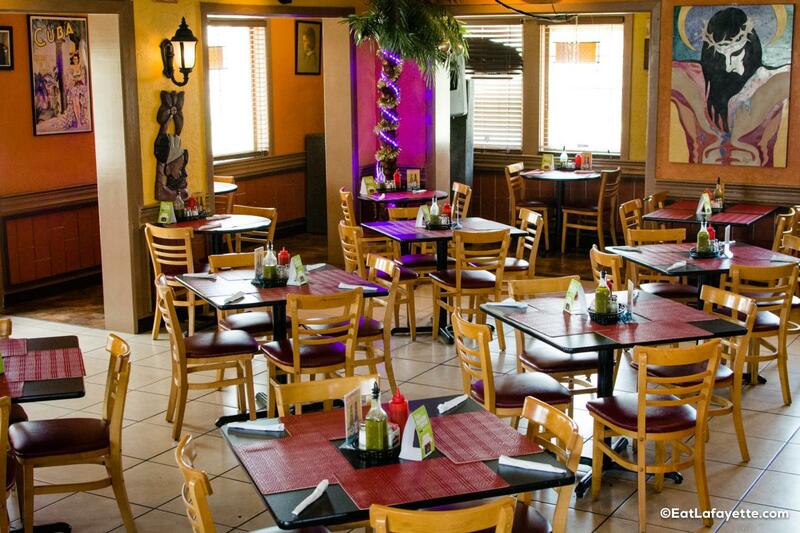 Living in Lafayette and the surrounding areas offers a thorough abundance of dining options. 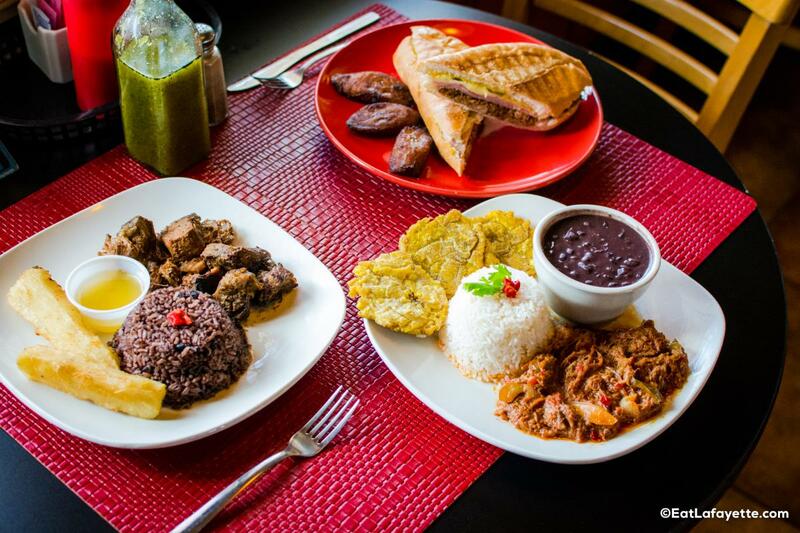 Many of the world’s cuisines are represented on the menus of our restaurants, but an underrepresented and unique cuisine has its own home on Bertrand Drive at the Cuban restaurant Cafe Habana City. 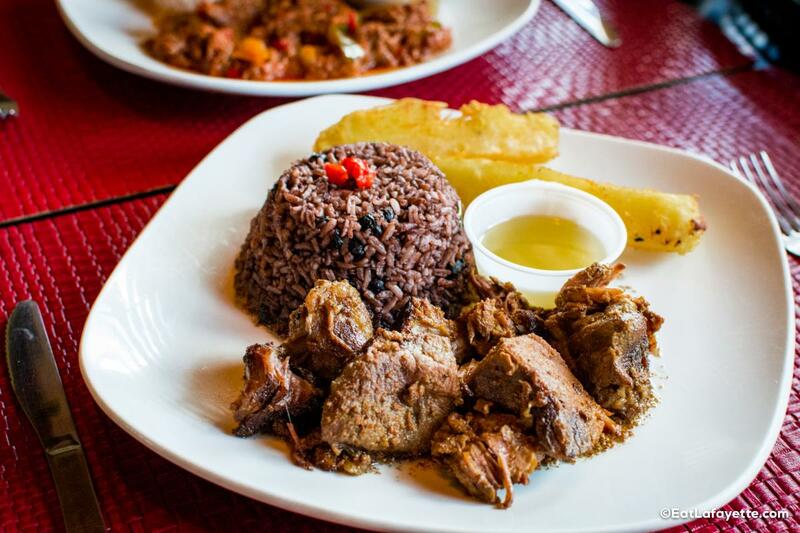 Isolated by geography and politics, the island nation of Cuba has a cuisine with roots similar to those of other Caribbean and Latin American locales, but which has evolved independently much like Darwin’s storied Galapagos finches. The resulting food culture is one of unique identity and flavor and isn’t found just anywhere. A native of the capital city of that island nation, Rafael Garcia opened Cafe Habana City in 2002. 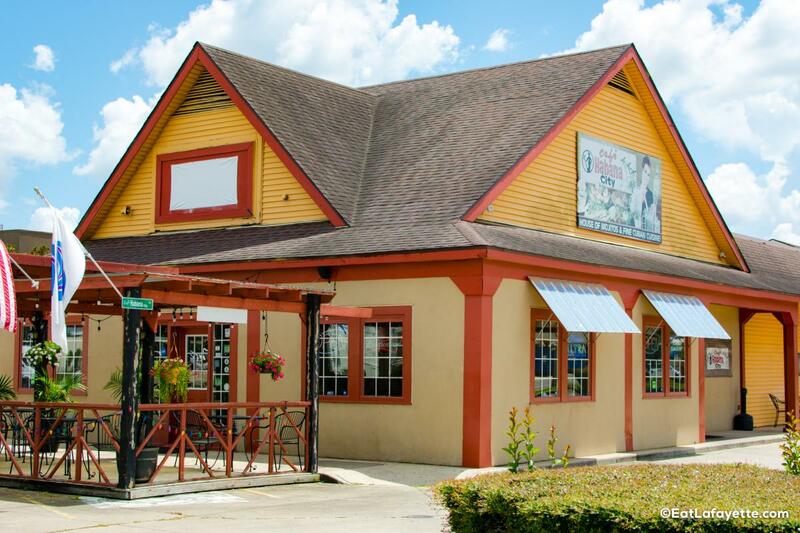 In its current location since 2007, Rafael offers Lafayette diners a taste of his former home. Initially prepared by his mother-in-law, and still made by the mothers and grandmothers of his family, the food at Rafael’s restaurant is as authentically Cuban as you’ll find. There are three generations of the family ensuring guests feel at home. The menu consists of many of the dishes you’d find in Cuban households. 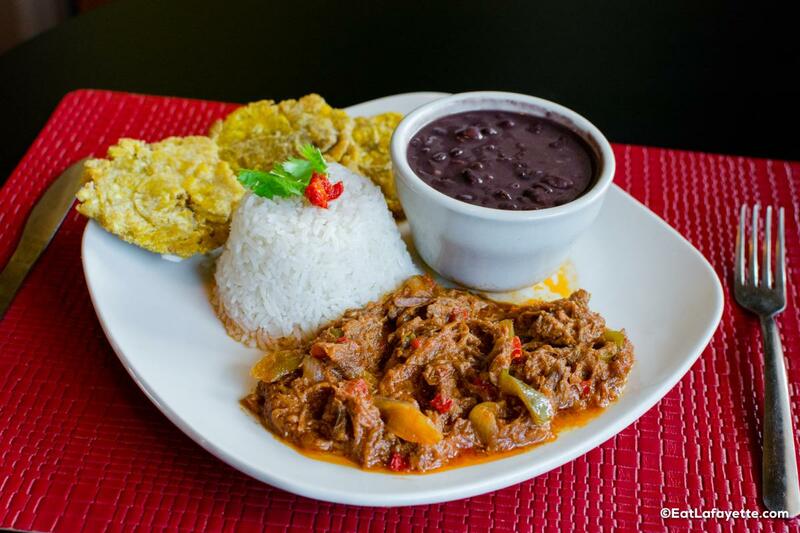 There are the classic Cuban beef dishes of Palomilla, Vaca Frita, and Ropa Vieja, a decadent stewed beef dish whose name, literally translated, is Old Clothes due to its extremely tender texture. Chicken becomes unique in the Cuban style as well with dishes like Arroz con Pollo and Pollo Empanizado, a fried chicken breast marinated in citrus sauce and topped with raw onion. Seafood is also well represented with the likes of Enchilado de Camarones, a classic Cuban shrimp dish cooked in a Spanish style sauce with bell peppers, onions, and herbs. These dishes are staples, but Cuban food isn’t itself without pork. It is the primary meat protein of the cuisine and shines on the Cafe Habana City menu in the form of the Lechon Asado, tender pieces of Cuban style marinated roast pork with a touch of Mojo. 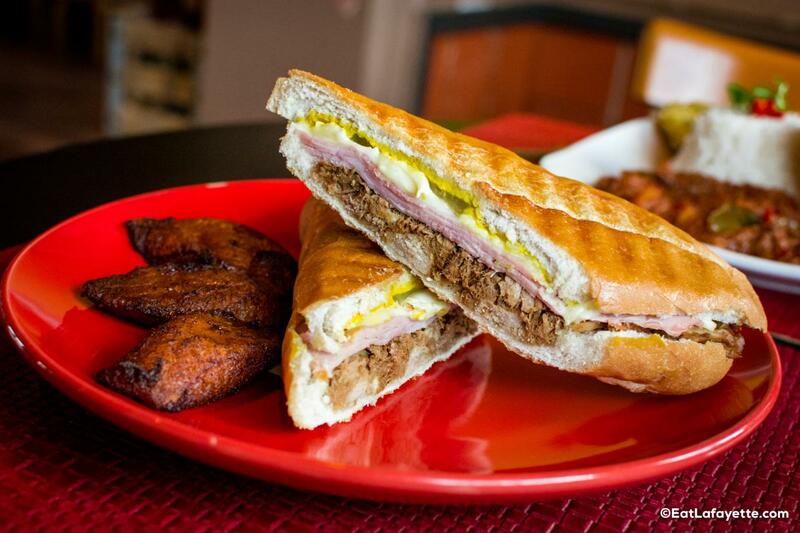 Pork also plays a starring role in the signature dish of Cuban cuisine: the Cubano sandwich. It’s a hot pressed sandwich of roast pork, ham, pickles, mustard, and swiss cheese. The bread is toasty and crusty from the press grill its prepared on and the swiss cheese melts beautifully over the twin pork ingredients. Cafe Habana City serves a delicious Cubano as well as its cousin, the Media Noche (Midnight), a Cubano on sweet bread. You can round out your meal at Cafe Habana City with a lovely selection of traditional Cuban side dishes including the classic Moros y Cristianos (literally, Moors and Christians, it’s a savory black bean and rice dish), as well as several plantain preparations like Tostones, Maduritos, and Mariquitas. Traditional desserts like Flan and Tres Leches Cake are also available. Of course, Cafe Habana City offers its guests more than just an authentically great Cuban meal. The specialty drink of the house is the deliciously refreshing Mojito. Rafael gives the classic cocktail of silver rum and fresh mint the full bar treatment offering both the traditional version as well as several variations with flavored rums and tropical fruit ingredients. They’re also an excellent bargain at $4 and $7.50 for a double. Cafe Habana City is open at 911 Bertrand Dr. in Lafayette every Monday through Saturday from 11:00 a.m. to 9:30 p.m., and on Fridays lovers of Latin music can dance the night away to DJ mixed salsa, bachata, merengue, cumbia, and reggaeton until 2:00 AM. Cafe Habana City is closed on Sundays.